The Nintendo Switch is one of the most modern and developer friendly machines that Nintendo has ever made, and that has a lot to do with Nvidia’s contributions to it. 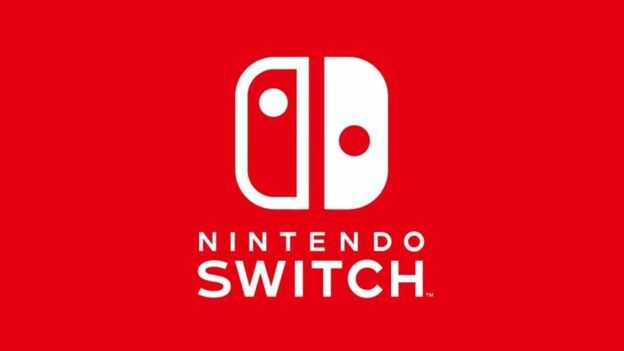 The Switch uses Nvidia’s Tegra SoC, and also uses Nvidia’s development libraries and environment, all to facilitate easy development, and support for all scaleable middleware solutions- a strategy that has paid off for Nintendo well so far. It also seems like this collaboration will benefit Nvidia itself. As Yahoo Finance reports, RBC Capital Markets analyst Mitch Steves predicts Nvidia’s top line may see a boost of $300 million-$400 million in fiscal 2018 just from sales of the Nintendo Switch. For context, that’s how much money AMD makes off the PS4 and Xbox One (which are powered by its chips) put together. This does seem to imply higher sales volumes for the Switch than many, including Nintendo themselves, seem to expect- but given how well the system has done so far, that’s not unrealistic, to be fair. Now, of course, the important thing to see is whether or not third parties, for whom this entire initiative was undertaken to begin with, take to the Switch at all. That will truly be interesting to see.